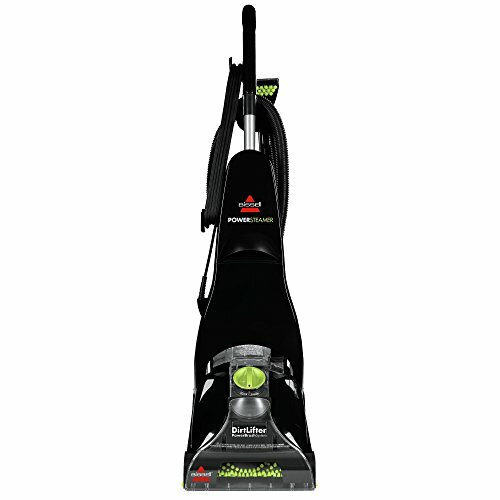 Help extend the life of your carpet with the Hoover Power Scrub Deluxe Carpet Cleaner. 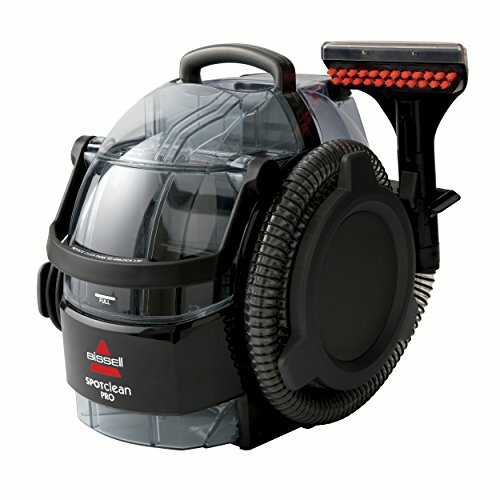 Designed to clean many carpeted and fabric surfaces in and around your home. Make cleaning a breeze with spill free tanks that are easy to access, easy to fill, empty and clean. 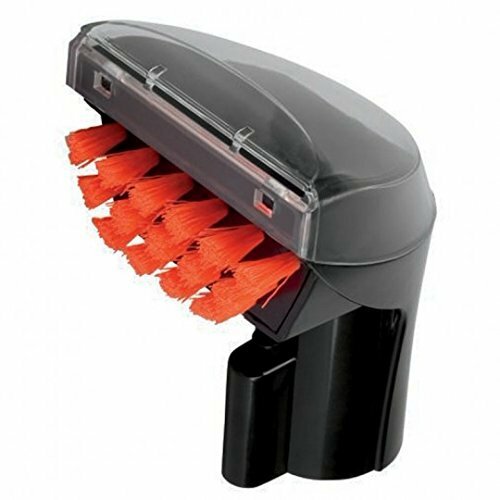 The Power Scrub Deluxe features SpinScrub multiple brush system, a rinse option, automatic detergent mixing, a DualV Nozzle for more efficient cleaning and forced heated air for faster drying time. The Rug Doctor Universal Hand Tool deep cleans stains, spills and grime from the high traffic areas to the nooks and crannies of your home. 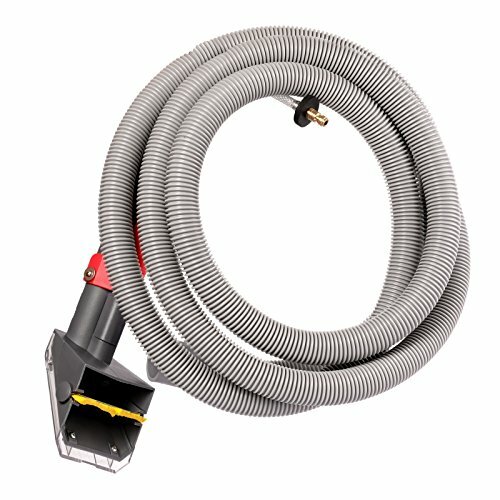 The 12 foot hose allows for versatility and accessibility when cleaning hard to reach places. 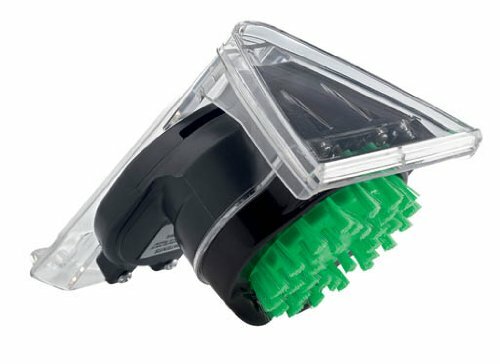 Simply attach the Universal Hand Tool to your Rug Doctor Mighty Pro X3 machine and watch as the powerful brush and bristles scrub away dirt, oil, and grime from soft surfaces. 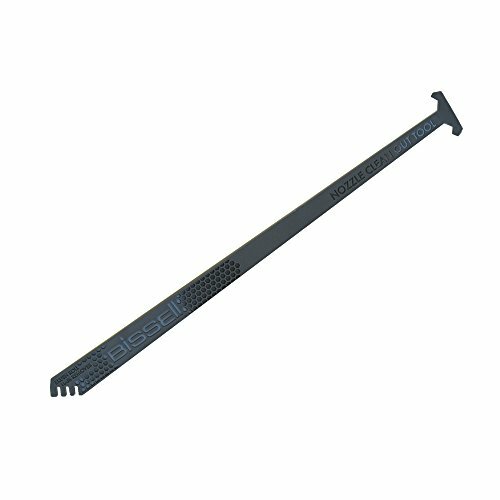 The Universal Hand Tool also allows suction from the carpet cleaning machine to draw up the loose dirt that may be lingering in your carpet. This hand tool is versatile and can be used on fabric, rugs, mattresses, and other soft surfaces. A black mesh carry bag is included for easy storage and carry. The Universal Hand Tool makes deep cleaning easy with adaptability and power, only brought to you by Rug Doctor. Pets? Kids? Messes? 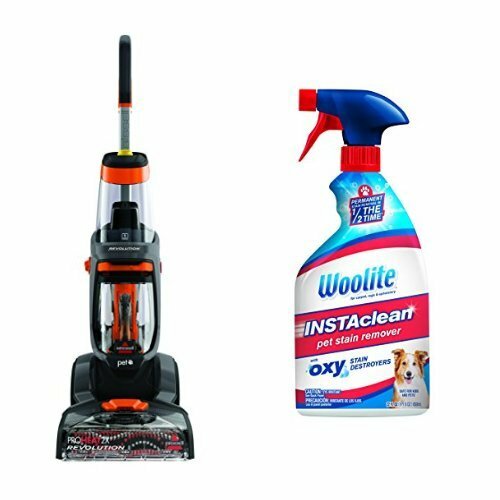 The Rug RenovatorTM is easy to use for each of those carpet and area rug messes! Don't get on your knees, use the Rug RenovatorTM to clean those spots, foot prints, pet or wine stains. 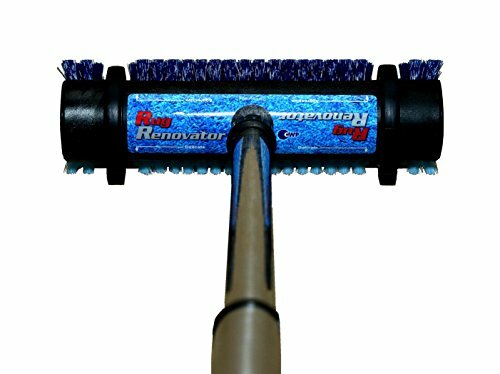 Package includes: 1-Rug RenovatorTM with Telescopic pole The patented Rug RenovatorTM can be used easily on carpet and area rugs. There are 2 bristle type selections for carpets. The adjustable telescopic pole allows you to stand and clean - you don't have to get on your hands & knees anymore! CARPET Cleaning Tips * Vacuum the area to be cleaned first. IMPORTANT! * Follow the instructions on the shampoo label for carpet cleaning * Use the light blue bristles for simple spots/stains such as footprints and spills; dark blue bristles for deep cleaning and stains such as pet or wine * Using the Rug RenovatorTM, brush the Rug Renovator shampoo into the carpet in different directions * Wait at least 30 minutes (ensure the area cleaned is dry to the touch) before vacuuming the area that was just cleaned. Care for the Rug RenovatorTM * Clean the Rug RenovatorTM by rinsing the brush head under hot water. Remove any debris. Let the brush dry before storage and hang using the handle's end cap. 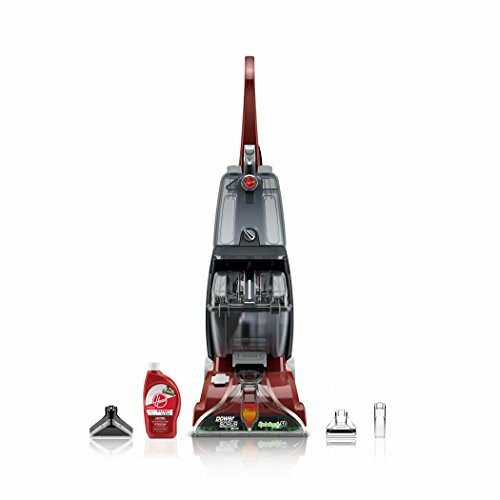 The Hoover SpinScrub Powerd hand tool has spinScrub technology. The brushes rotate for a gentle scrub. Great for stairs, upholstry and type of spot cleaning. Fits all Hoover Steamvacs and MaxExtract models that accept hose accessories. 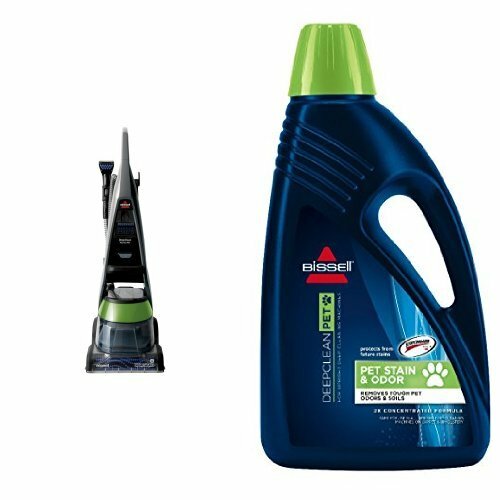 Compare prices on Carpet Cleaner Tools at ShoppinGent.com – use promo codes and coupons for best offers and deals. Start smart buying with ShoppinGent.com right now and choose your golden price on every purchase.